1.Fast Speed: the molding principle of UV curing 3D printer is to cure the entire layer of resin with light source. Compared with FDM printer's layer-by-layer superposition based on path, the larger the single-layer printing are, the faster the LCD 3D printer can print. 2.Ultra-High Precision: 2560*1440(2k)HD masking LCD screen gives very fine printing details down to few micrometers, the precision can reach up to 30μm, 4 times the traditional FDM printing method. 3.Intelligent Error Correction: the software can automatically identify and correct the incorrect STL model file for avoiding printing failure due to model intersection, hole breaking and other error. 4.Off-Line Printing: Anet N4 has an integrated computer board for printing directly from USB disk, and you don't need to buy any additional hardware and memory card, or connect your computer to print. 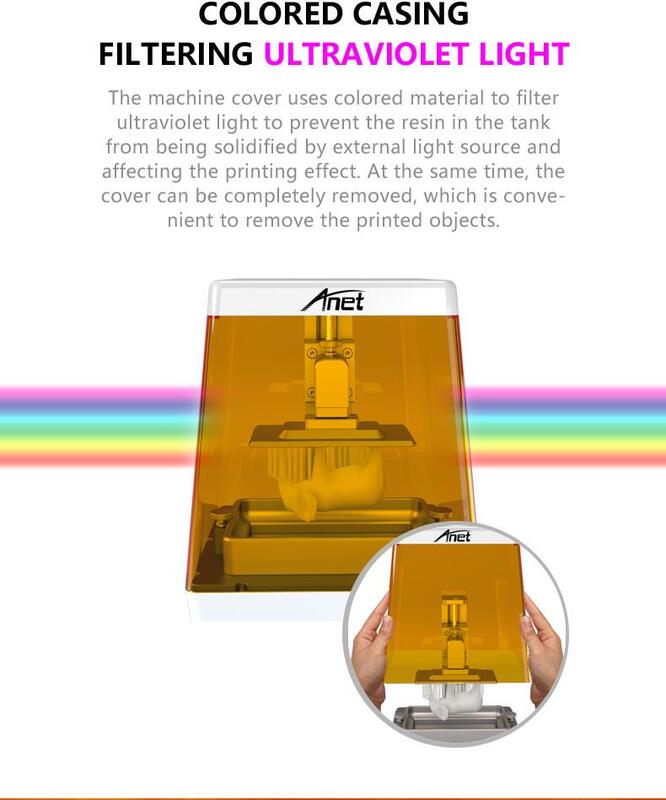 5.Innovate Software: Anet Alprint slicer brings extraordinary using experience. 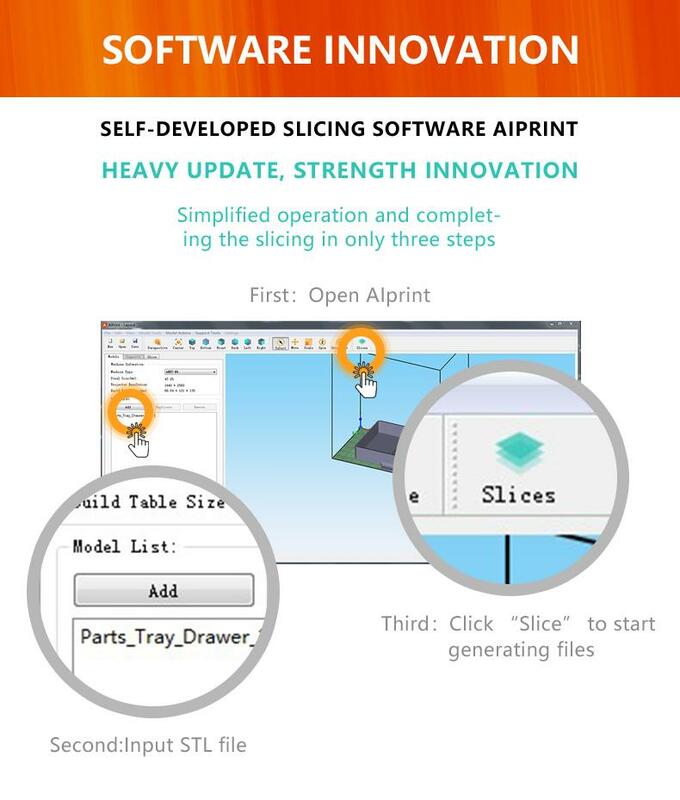 Self-develop slicing software AI print, simplified and stabilized operation, while completing slicing in only three steps. Shenzhen Qihang electronics Co ltd has involved in 3d printing field since 2014. manufacturing FDM filaments 3Dpen and 3D printer. We have 70 emplyees in factory, 25 of them are R&D team members. The factory's production has been automated. Our company is extreamly emphasis in new filament and material technoogy development. 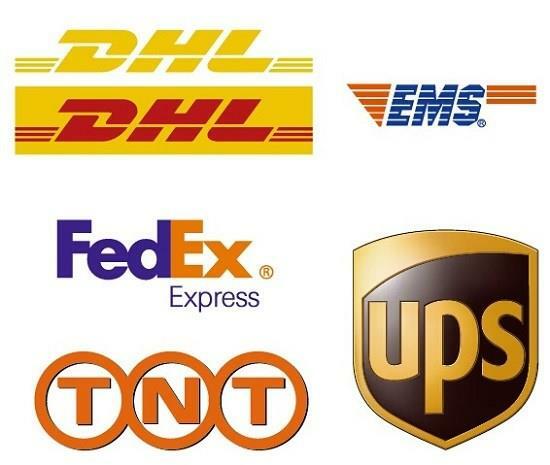 Our main market is: USA, Europe, Russia, Australia etc. We promise to provide high quality and best serivce to all of our customers.